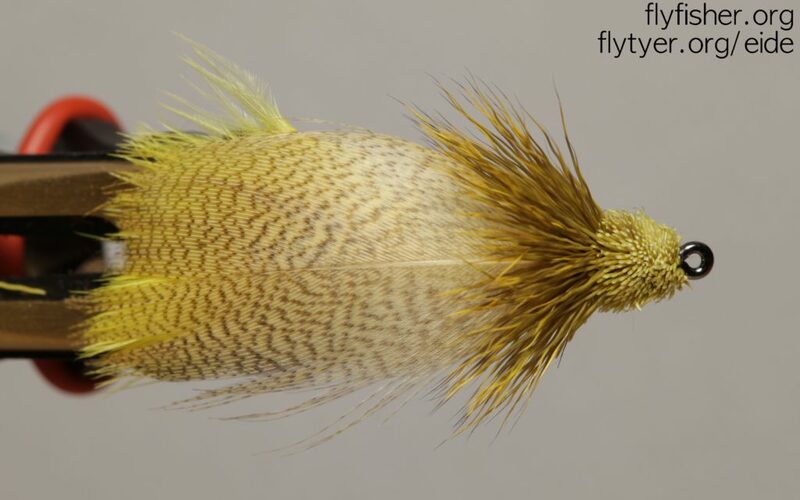 I have been waiting for a Golden Plover skin for a very long time, but this week it finally arrived! 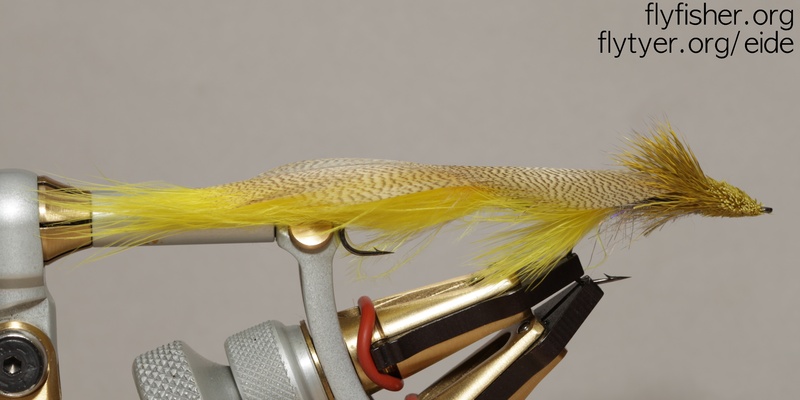 The color and pattern on the head/neck of this bird really lends itself to a spider pattern as this. 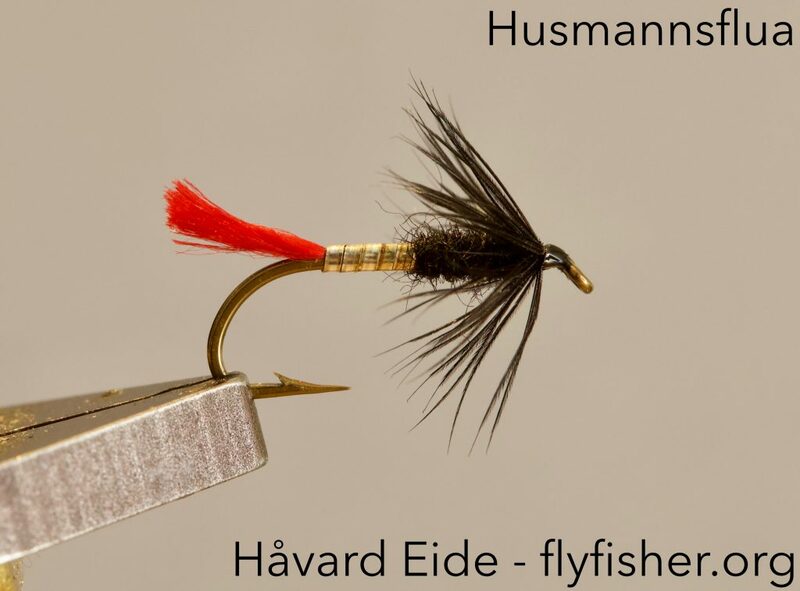 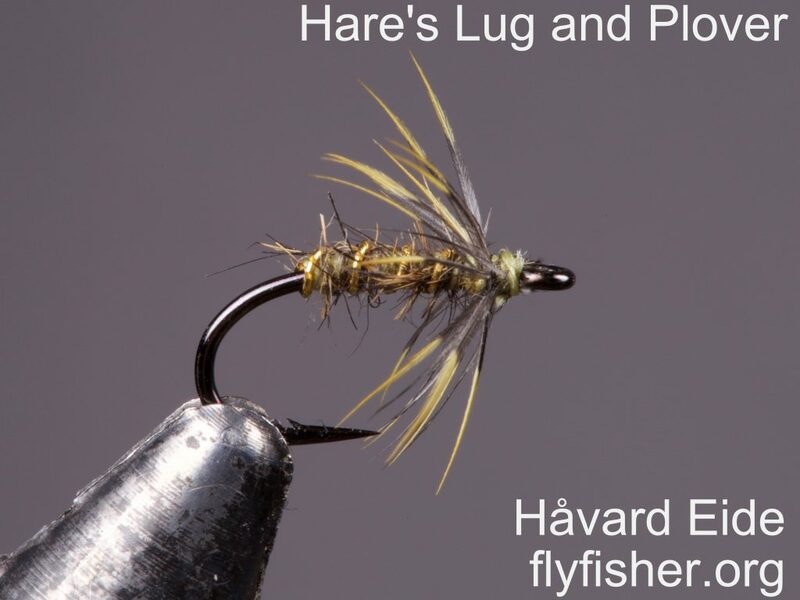 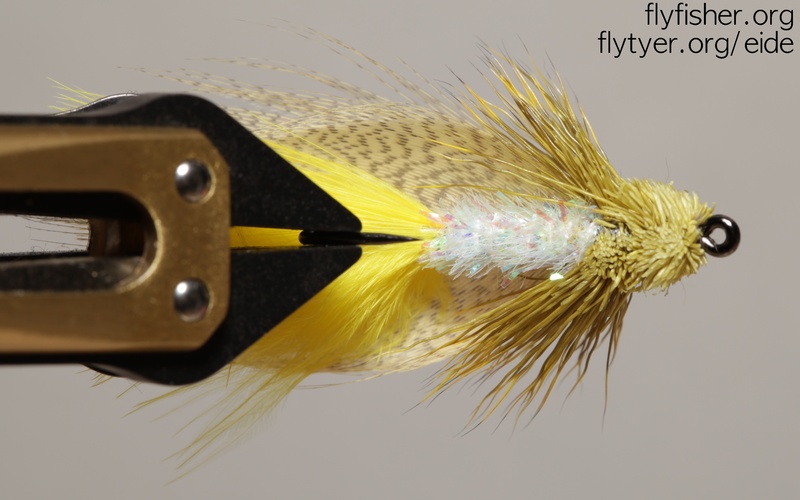 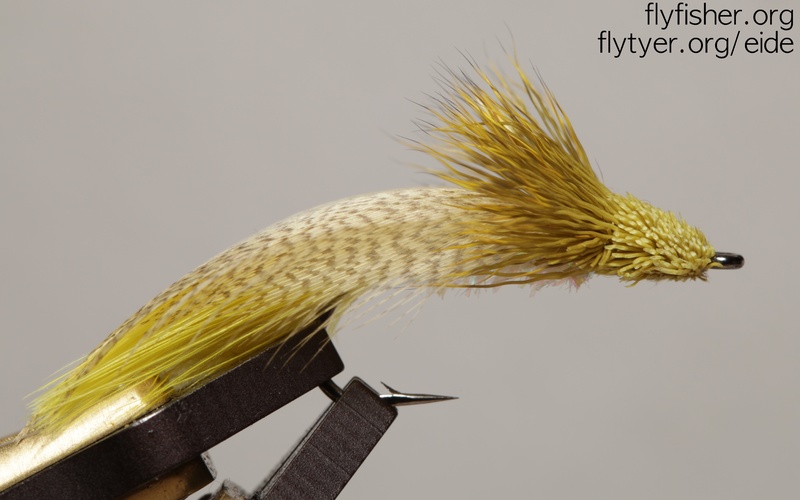 The small spiders and flymphs will get a section in the flybox this year for more active fishing. 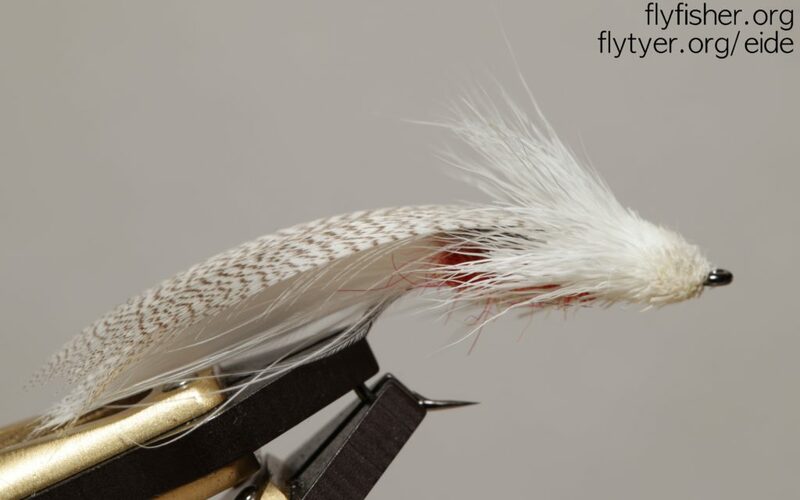 Got a shipment of different size (#2-#8) Partridge Bomber hooks the other day and starting with the largest hook I’ll start tying up a box of these in different colors. 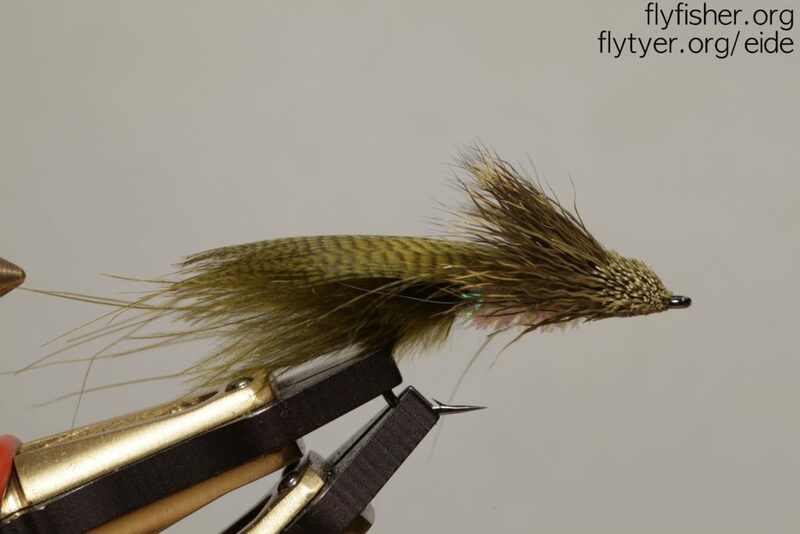 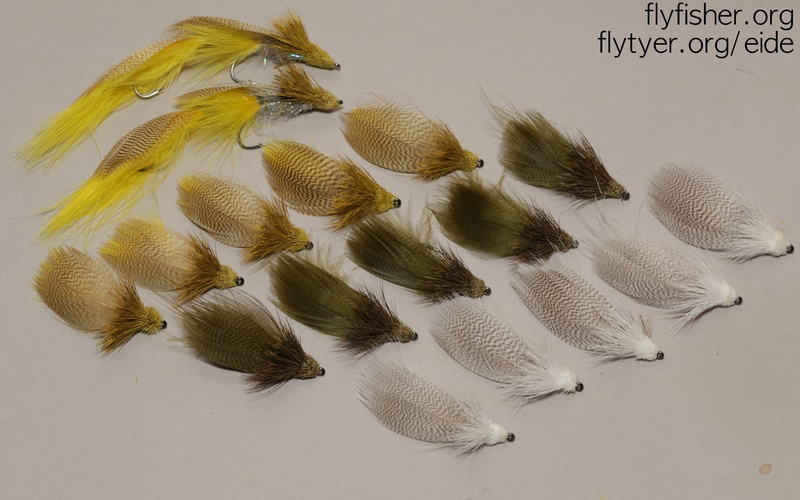 The smaller ones will work well for trout as well, not only salmon, so this will be something to test out just as the sun is setting and the trout goes hunting after mice.